Good morning. 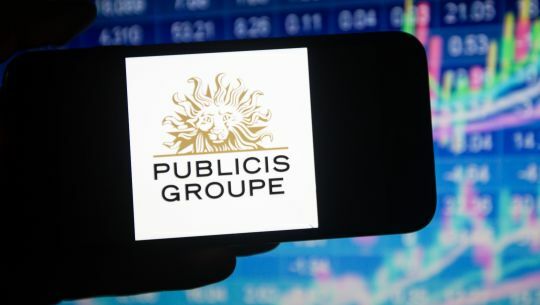 Publicis Groupe made one of the ad industry’s biggest deals in years by agreeing to acquire the Epsilon marketing-services business for $4.4 billion, the Journal reported over the weekend. Epsilon, which works with advertisers on loyalty and email-marketing programs, gives Publicis access to more consumer data. It also helps modernize its business at a time when advertising holding companies are under pressure to become less dependent on traditional functions like crafting TV commercials and print ads, which have waned as new digital marketing has surged. Comscore’s new interim chief executive is trying to reassure shareholders and employees by touting aggressive goals such as following the “rule of 40,” CMO Today reports. A common metric of success for software companies, the rule of 40 holds that top-line growth and profit margins should combine to total at least 40%. Comscore grew revenue 3.9% last year and generated a net loss of $159.3 million. The target emerged following Comscore’s shake-up at the top on March 31, when CEO Bryan Wiener and President Sarah Hofstetter said they were leaving after less than a year in their roles. Mr. Wiener and the board diverged on how long it would take to generate growth and cost savings, with the board looking for additional cuts in 2019. 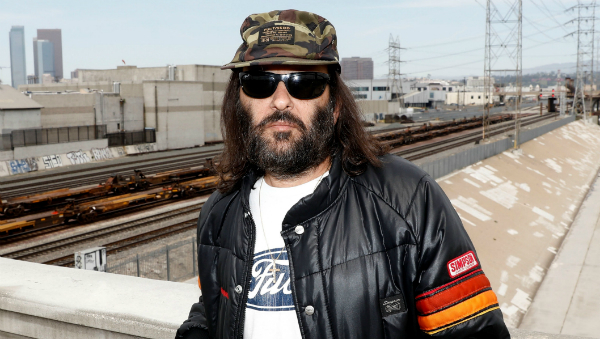 The Supreme Court will hear arguments today in the case of a clothing designer whose application for a trademark on the brand name “FUCT” was denied. 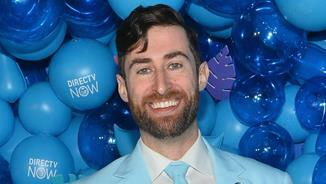 A law allows the trademark office to turn down “immoral” and “scandalous” trademarks. 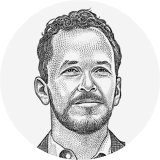 And follow the CMO Today team on Twitter: @wsjCMO, @natives, @alexbruell.